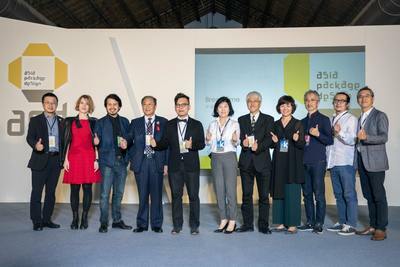 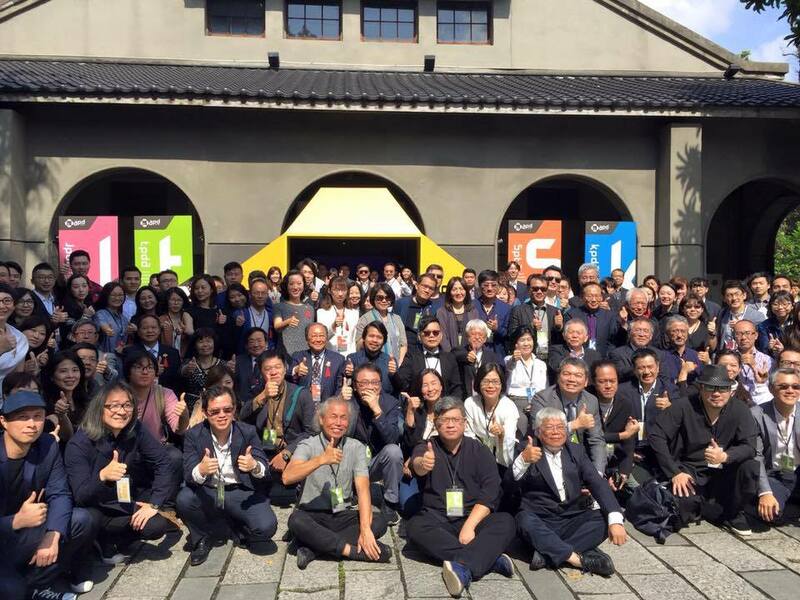 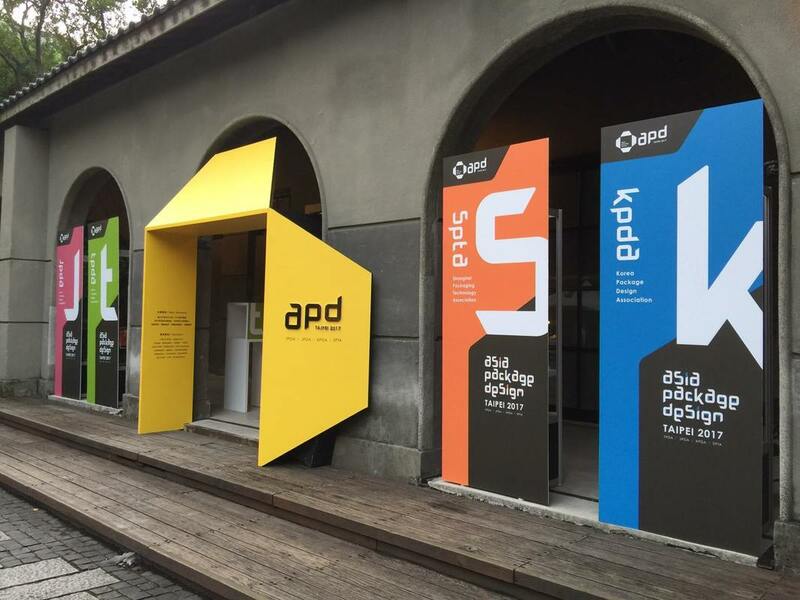 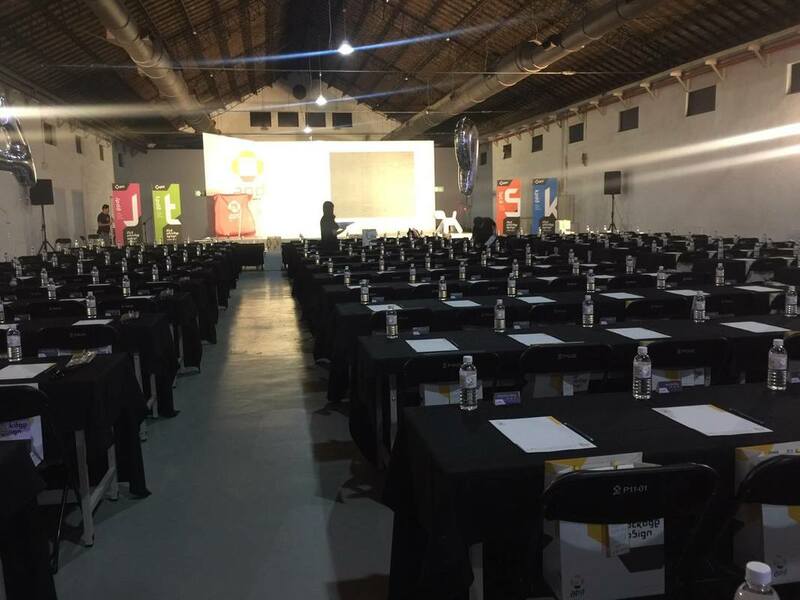 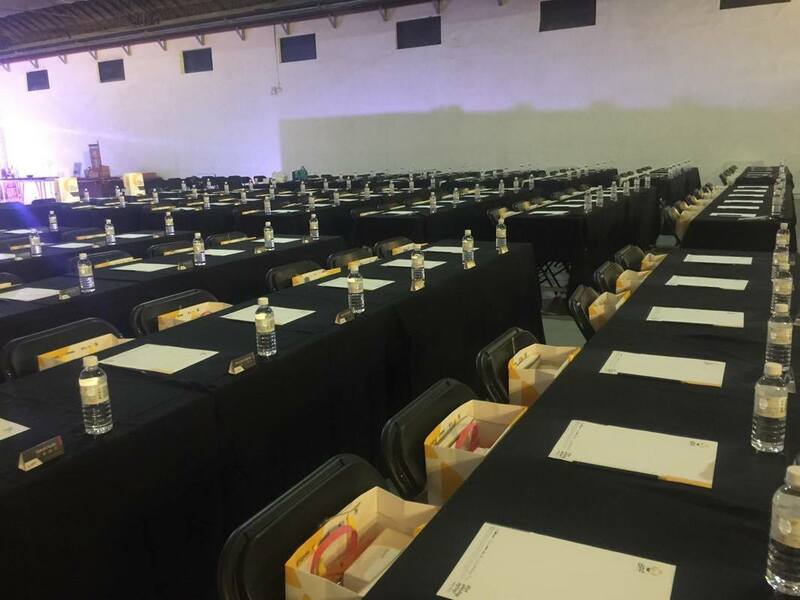 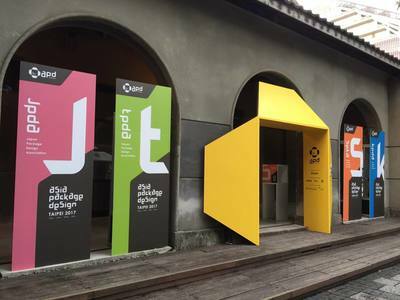 Held at the end of each year, APD is the most inclusive industry forum in Asia representing the members of package design association of Taiwan, China, Korea and Japan. The accompanying exhibition and catalogue showcases the work of over 100 Asian design portfolios. 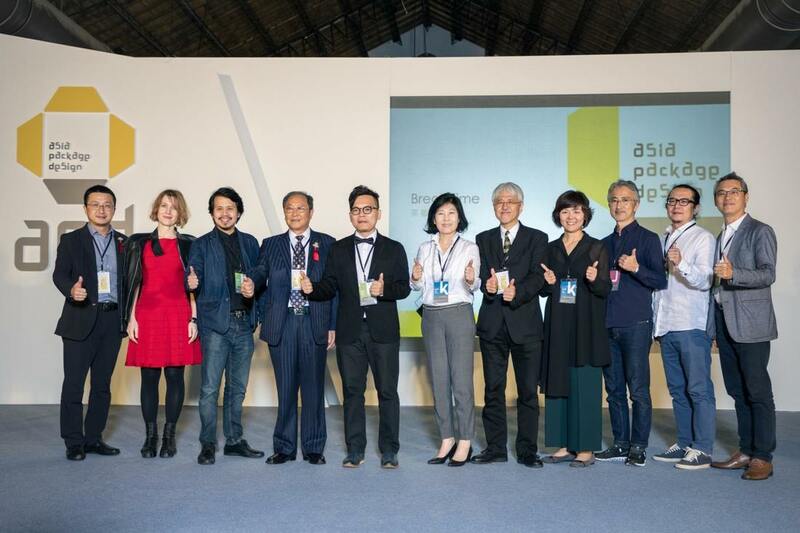 This year the event broadens the scope of design practices with a special focus on South-East Asia, with keynote speaker from Thailand plus a disruptor's view from Australia featuring a keynote by Annie Ivanova.